Talks between Freeport-McMoRan (NYSE:FCX) and striking workers at its Cerro Verde copper mine in Peru broke down Thursday with miners announcing their plan to start an indefinite stoppage beginning March 24. Around 1,300 unionized miners downed tools on March 10, demanding better working conditions as well as a larger share of profits. Around 1,300 unionized miners will start an indefinite stoppage at Peru's largest copper mine beginning March 24. The company, which attempted to evade the effects of the strike by hiring contract workers, said earlier this week the labour action would likely end next week as the government had declared it illegal, but the union was disputing such ruling. The appeals process will likely take about a week and strikers will have to go back to work if the labour ministry fully rules against the strike, local paper Gestión reports (in Spanish). 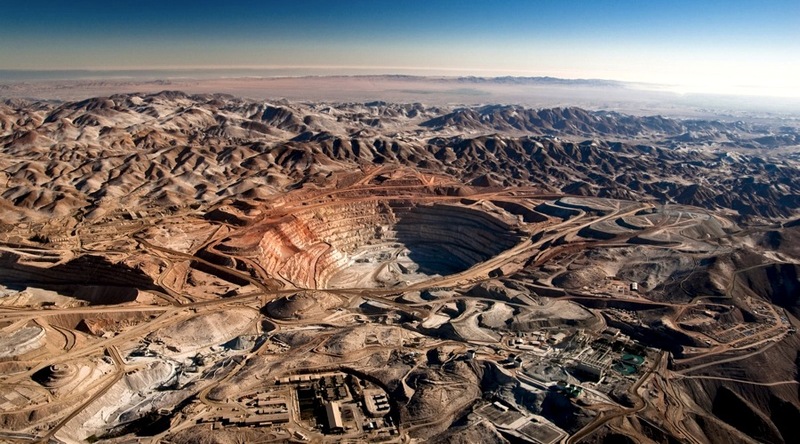 The mine, controlled by Freeport-McMoRan with a 53.6% stake, Sumitomo Metal (21%) and Buenaventura (19.6%), produced just under 500,000 tonnes of the red metal last year, making it Peru's top copper mine. The announcement adds pressure to an already stressed copper market, hit by a one-month long strike at BHP’s Escondida mine in Chile, the world's biggest copper operation, where some 2,500 workers are demanding higher pay. It also coincides with Freeport’s decision last month to halt production at its Indonesian Grasberg mine, the world’s fourth largest copper operation. The Phoenix-Arizona-based firm took such measure in light of a concentrate export ban that kicked off in January, and its currently negotiating a new operating licence and ownership agreements with the Asian nation. Peru is the world’s No.2 copper producer and mining accounts for about 60% of its export earnings.